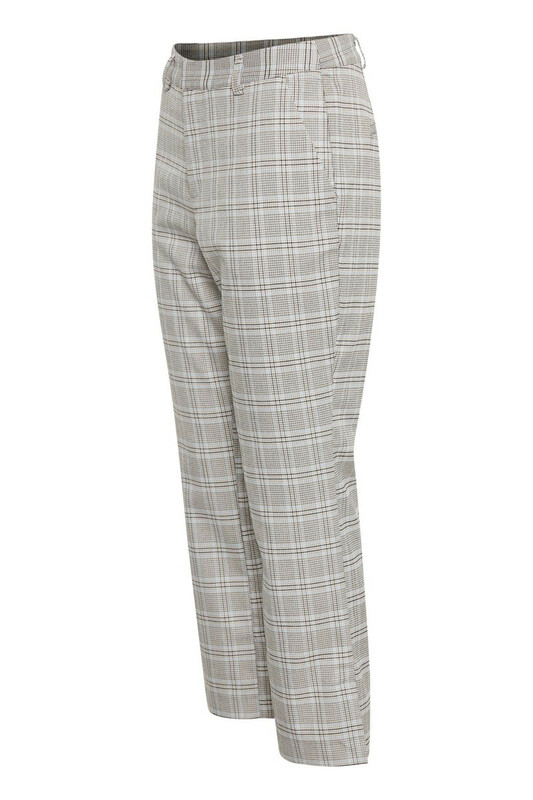 Beautiful pants with 7/8 length and a classic look, especially with its modern and popular checkered pattern. 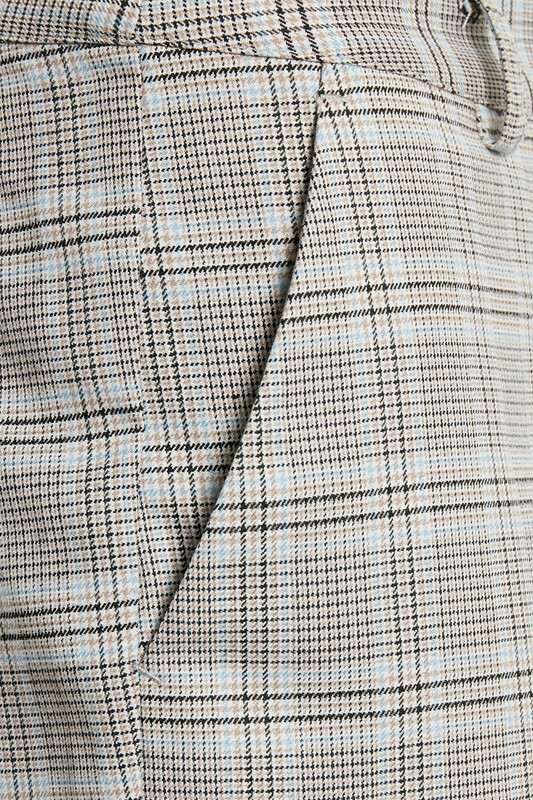 The trousers have belt loops and button and zip fastener. 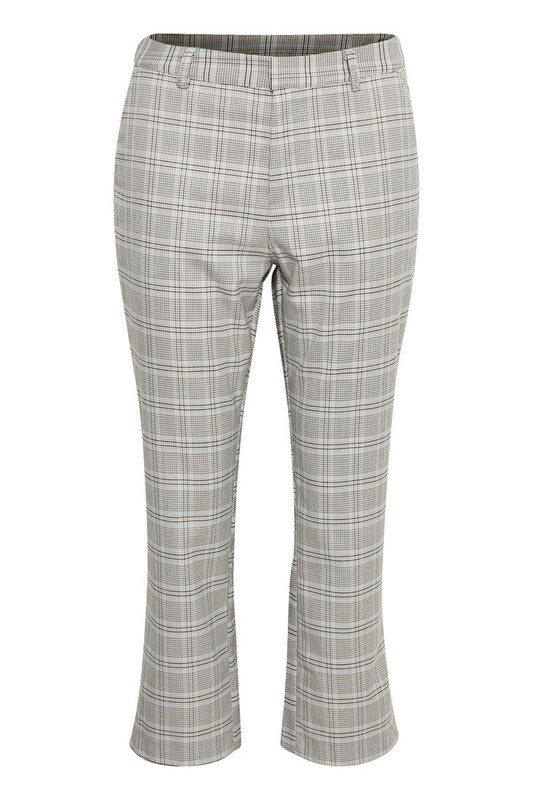 The pants have a regular fit and are easy to style with everything from your wardrobe. 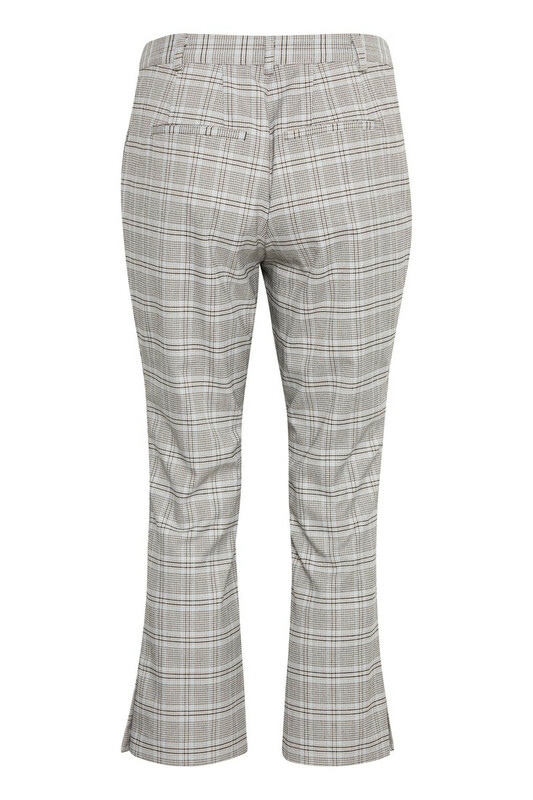 Use them with a nice feminine blouse and a pair of sandals - a really nice everyday outfit.